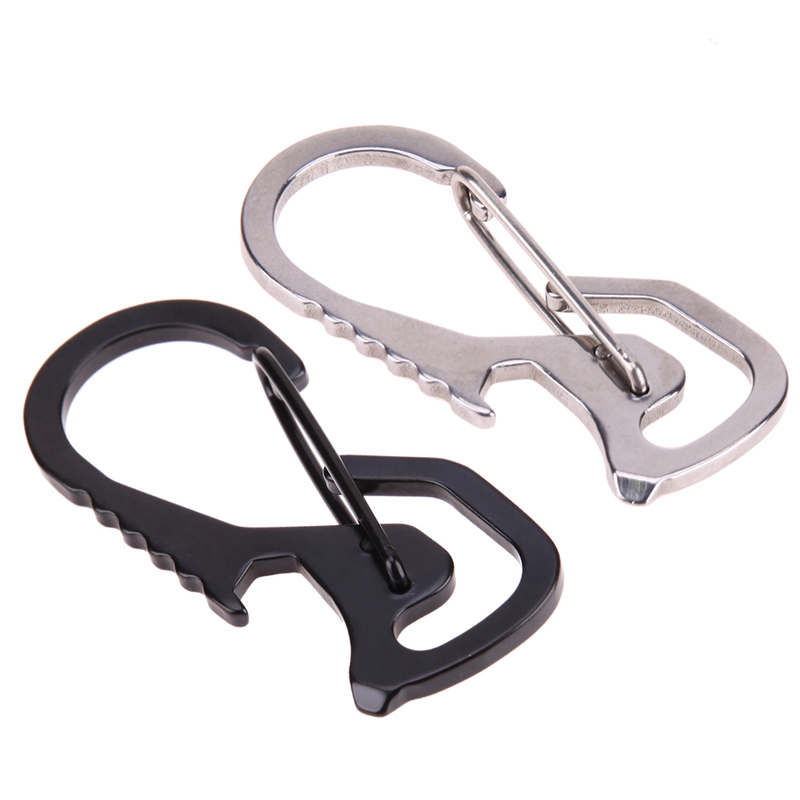 Never travel without the Survival Gear Carabiner Keychain Hex Driver and Bottle Opener. 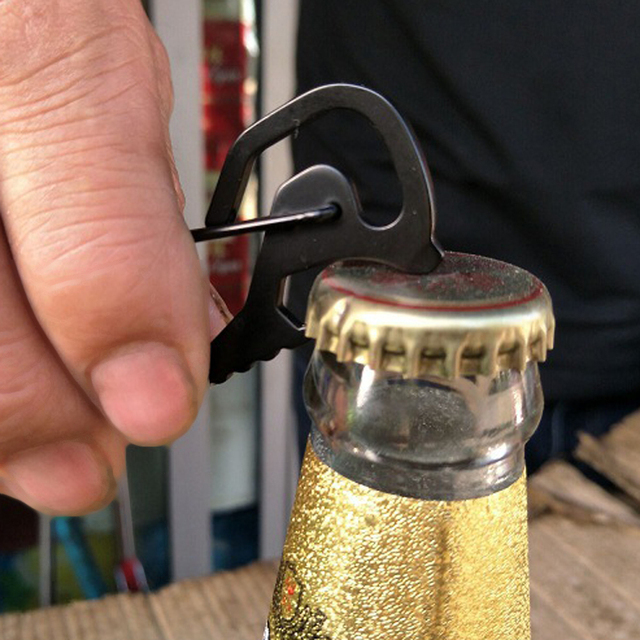 Featuring the durable carabiner that doubles as a bottle opener, hex driver, and keychain holder. 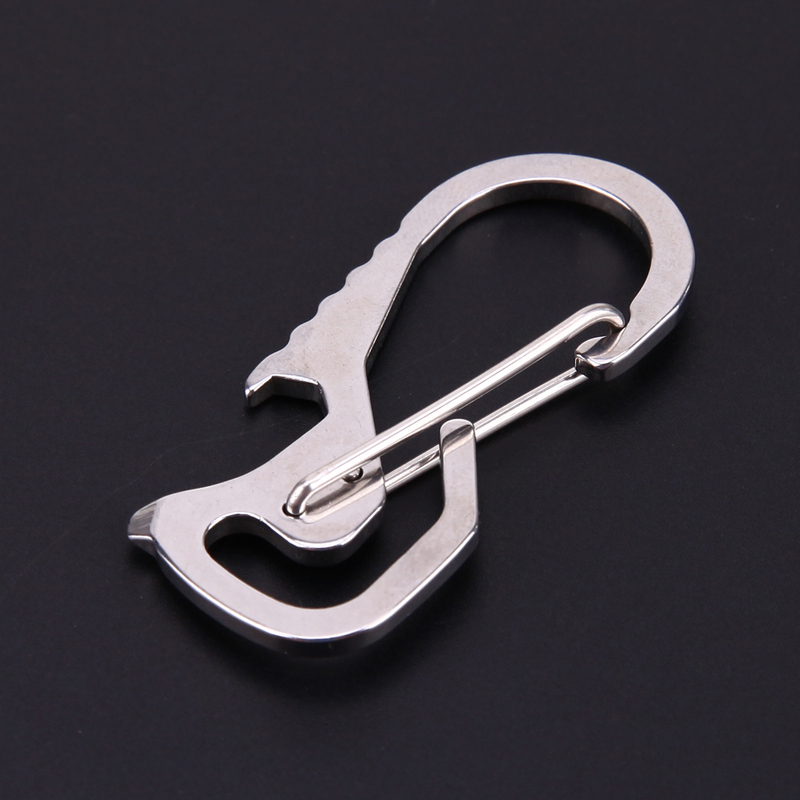 The stainless steel material will ensure long-time survivability in the wild. 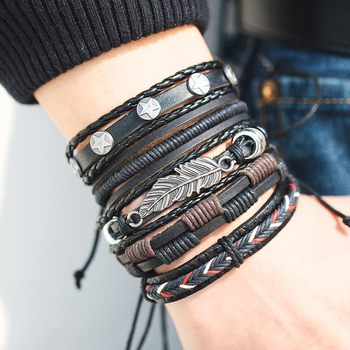 What’s more, it’s lightweight and can be snapped to your belt for maximum functionality. Enhance your adventure with the Survival Gear Carabiner Keychain Hex Driver and Bottle Opener. 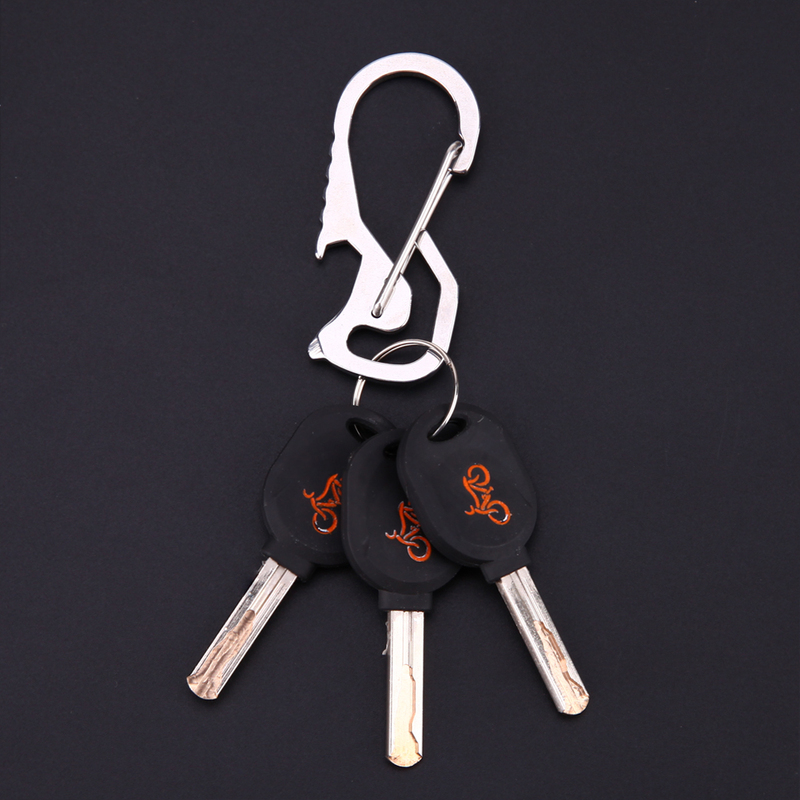 Featuring the durable carabiner that doubles as a bottle opener, hex driver, and keychain holder. The stainless steel material will ensure long-time survivability in the wild. 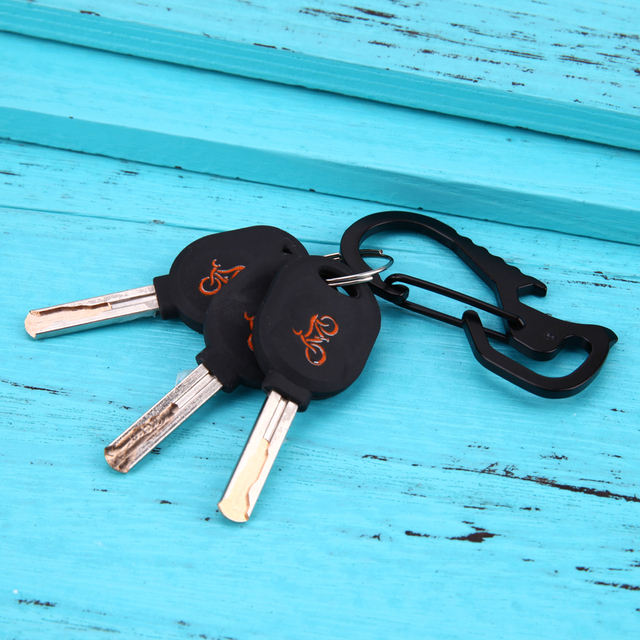 What’s more, it’s lightweight and can be snapped to your belt for maximum functionality.